The Postsecondary National Policy Institute (PNPI) is proud to announce the election of two new board members: Denise Forte, Senior Fellow at the Century Foundation and Adrian Haugabrook, Senior Vice President and University Chief of Staff at Southern New Hampshire University (SNHU). In addition to PNPI’s new members, the board appointed Terrell Halaska as board chair. Dr. Steven Edwards will now serve as the PNPI board’s treasurer, having just completed his three-year term as board chair. “We are forever grateful for Steve’s service to our board and PNPI as a whole,” said MaryEllen McGuire, PNPI’s founder and president. “As our founding board chair, his commitment and leadership played a large part in PNPI’s development these past few years. We look forward to continuing our successes under the leadership of Terrell Halaska, our new board chair, and are delighted to welcome Adrian and Denise to the board”. To read full biographies of all current board members, visit the PNPI website. 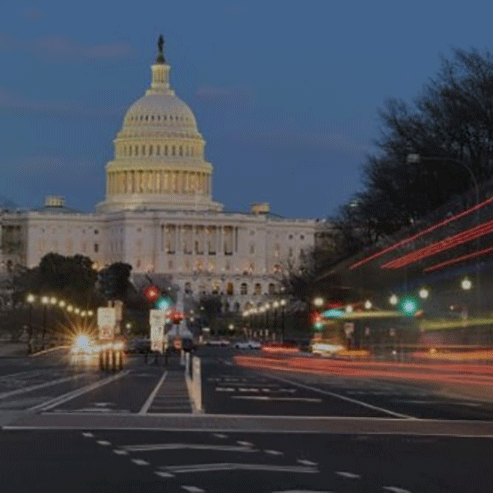 The Postsecondary National Policy Institute (PNPI) is the leading source of professional development for current and prospective policymakers who work on federal higher education issues. To learn more, visit PNPI.org.